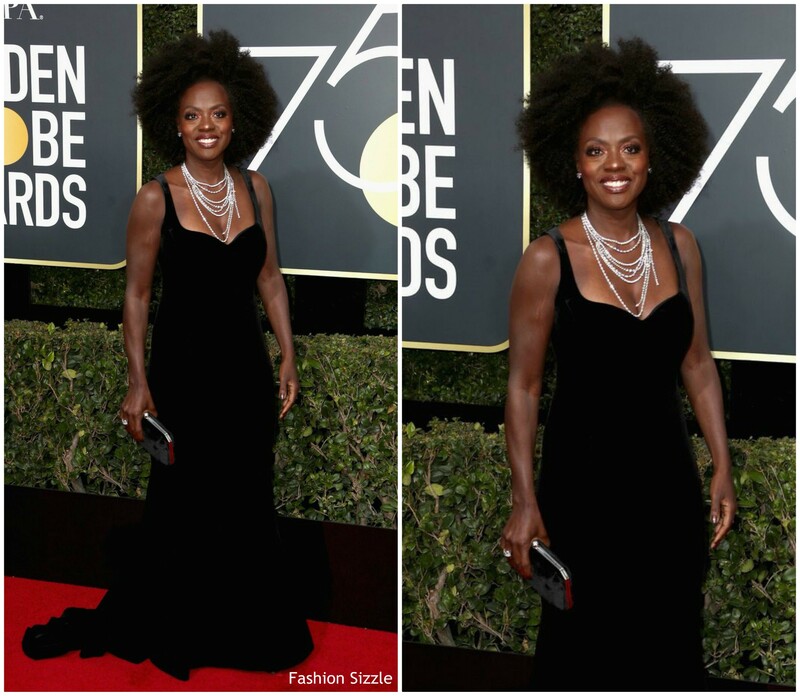 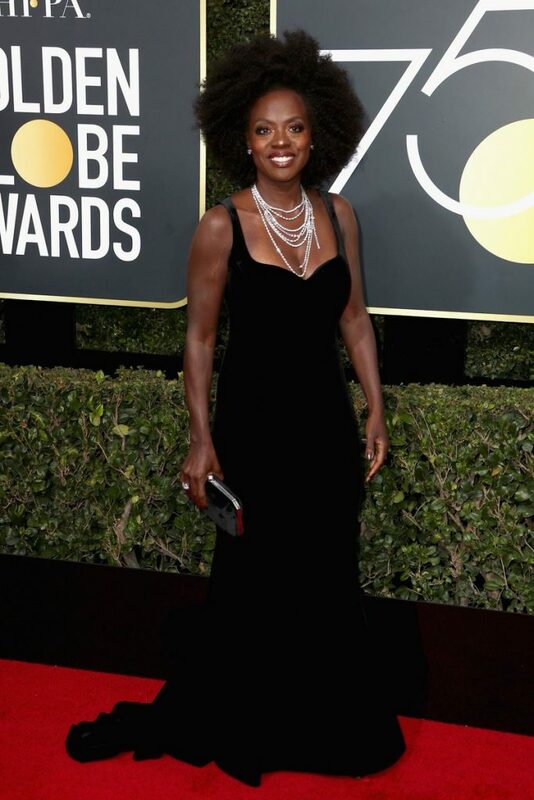 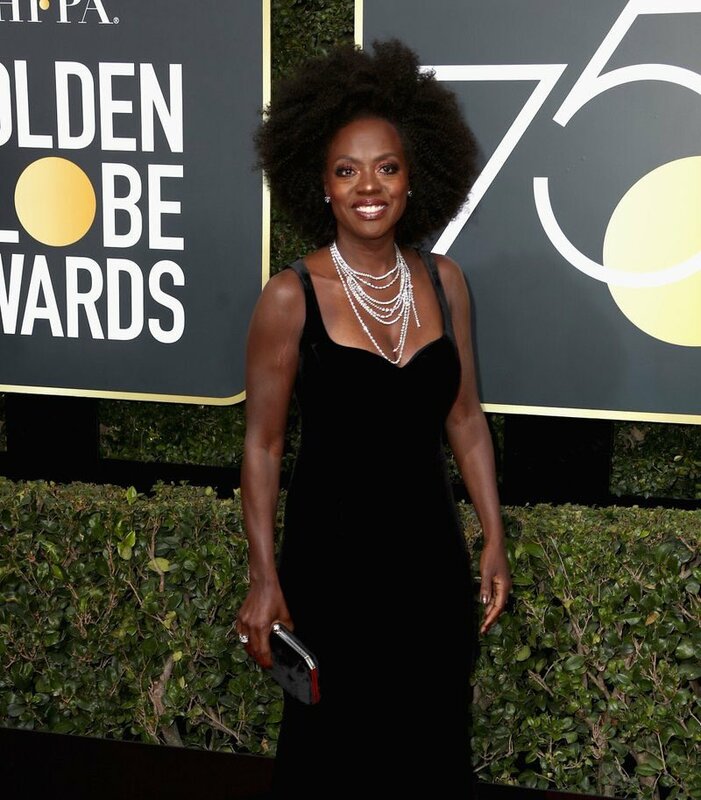 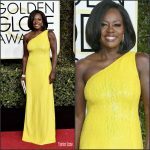 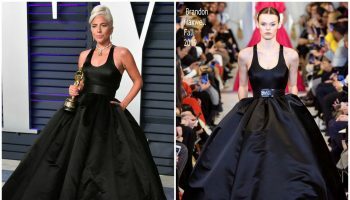 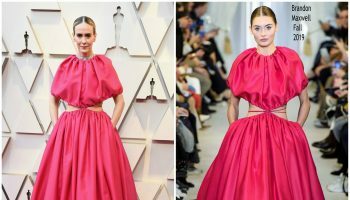 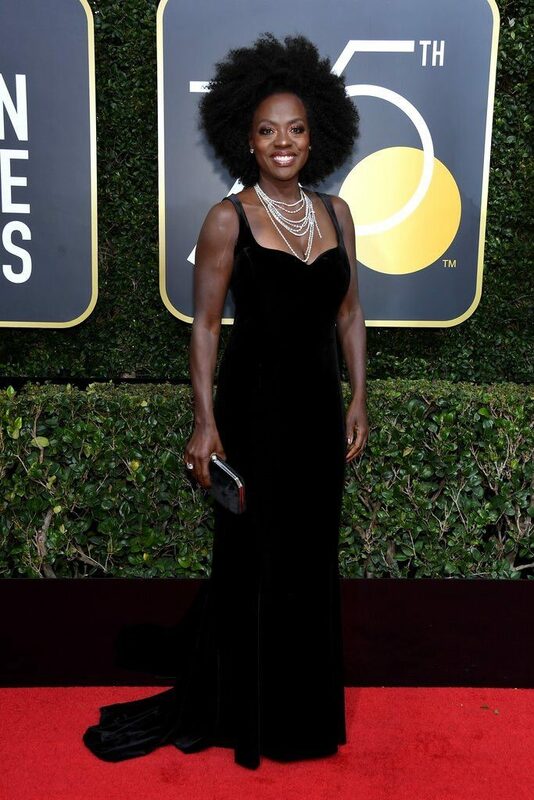 Viola Davis attended the was in attendance at the Golden Globes 2018 Awards on Sunday (January 7) in Beverly Hills, California. . She is wearing black along with many female actresses in support of the Times Up and #metoo movement to address the systemic inequality and injustices in the workplace that have kept underrepresented groups silent.